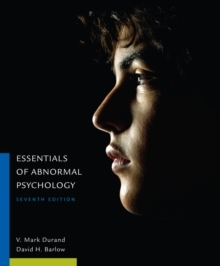 Revised to reflect DSM-5, this briefer version of Durand and Barlow's widely used book fully describes abnormal psychology through the authors' standard-setting integrative approach--the most modern, scientifically valid method for studying the subject. 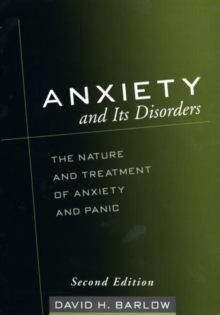 Through this approach, readers learn that psychological disorders are rarely caused by a single influence, but rooted in the interaction among multiple factors: biological, psychological, cultural, social, familial, and even political. 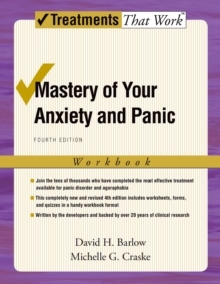 A conversational writing style, consistent pedagogy, and real case profiles--95 percent from the authors' own case files--provide a realistic context for the scientific findings of the book. 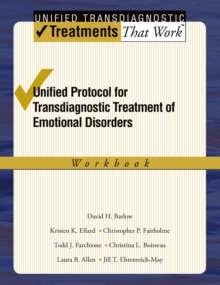 In addition, these features ensure that readers never lose sight of the fact that real people are behind the DSM-5 criteria, the theories, and the research.